Touch the present. Test the future. With up to 8 channels, the 5 Series MSO gives you unmatched visibility into complex systems. The 6 Series MSO offers low noise, high resolution, and bandwidth up to 8 GHz for performance designs. 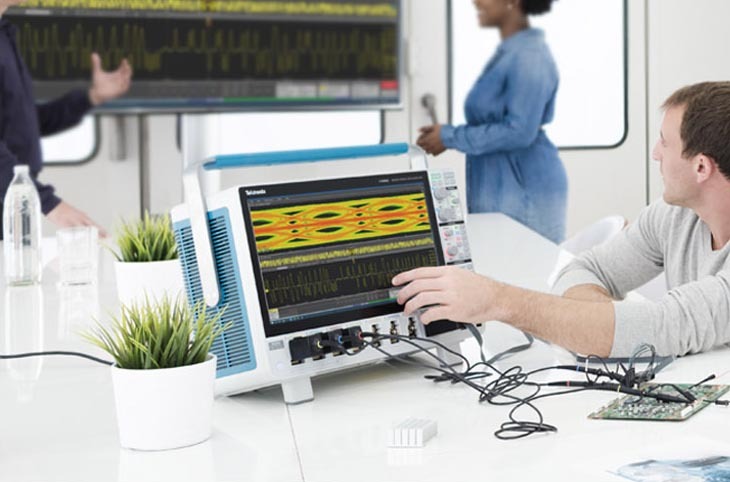 The versatile MDO3000 allows you to capture analog, digital and RF signals on one scope and gives you the flexibility to add more instruments including a function generator, multimeter, logic analyzer and more. 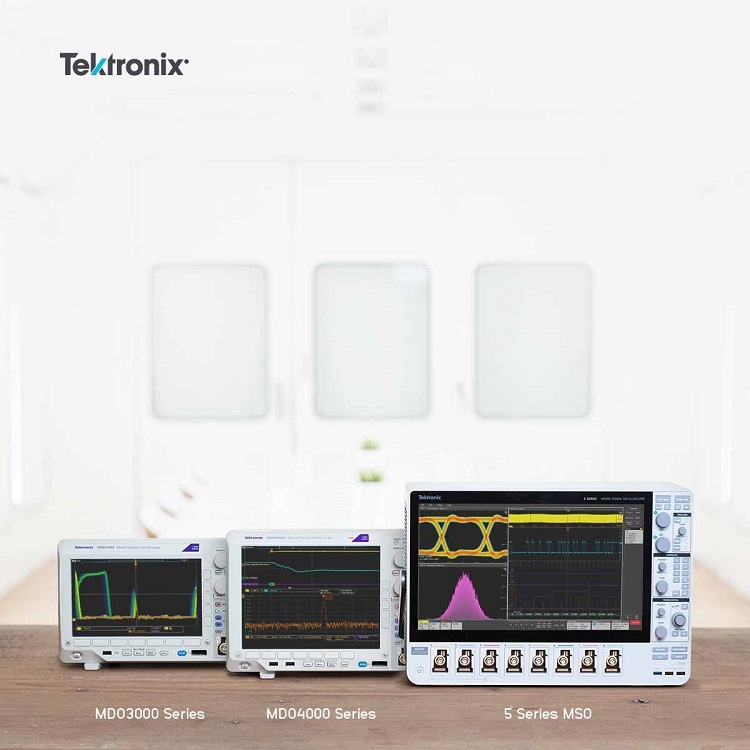 The MDO4000C offers all the above plus unique time correlation for faster insight into your signals. 2. Free with instrument registration. 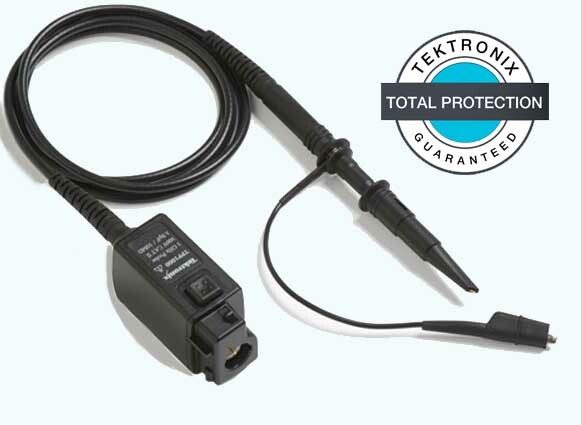 Industry’s lowest-capacitance passive probes come standard. One for each channel. 3-year warranty, included. Optional accident protection with Total Protection Plans.